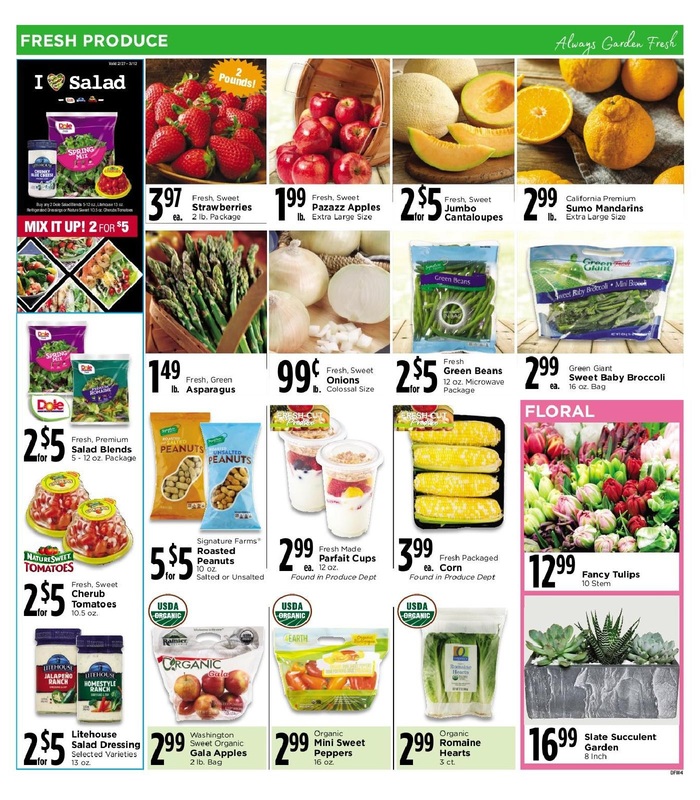 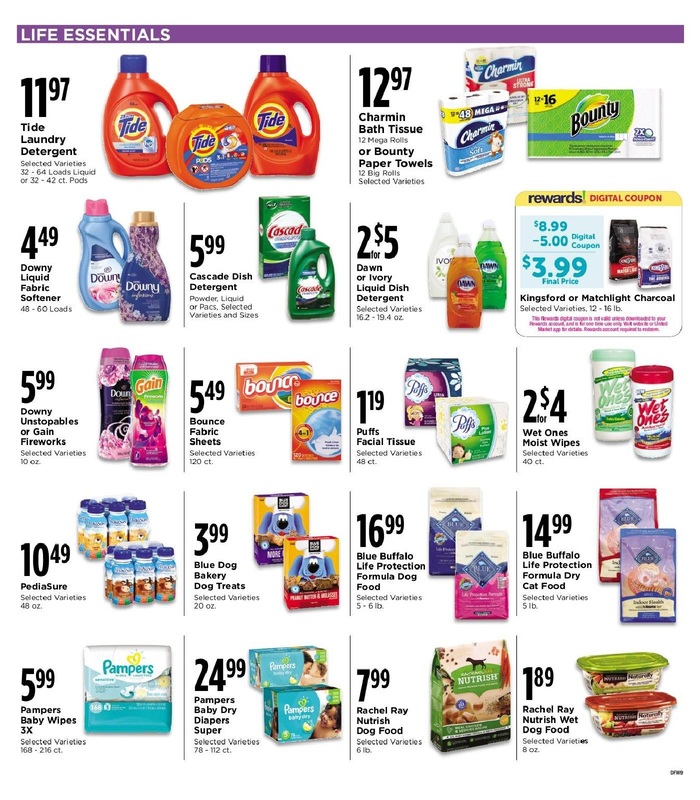 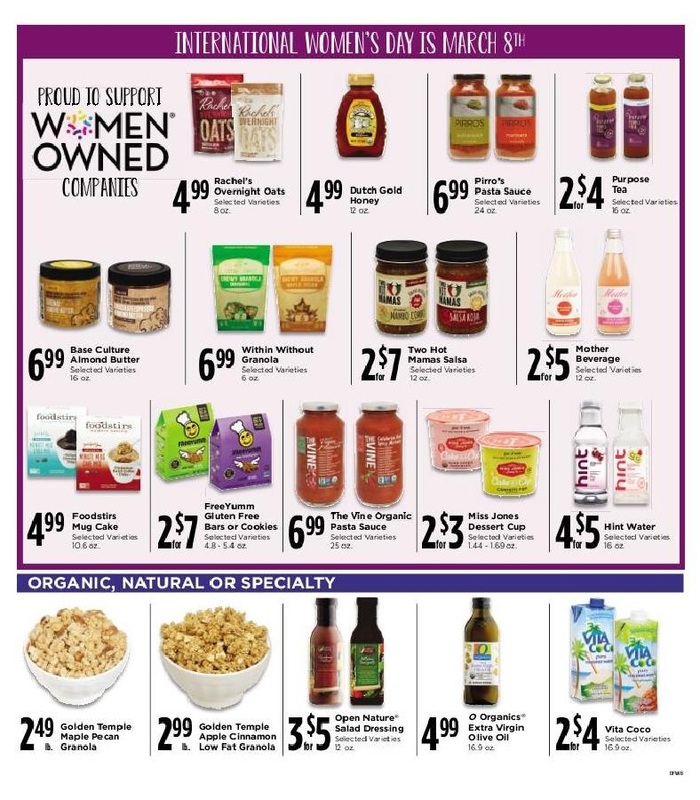 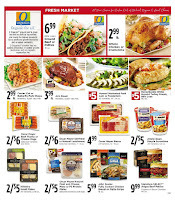 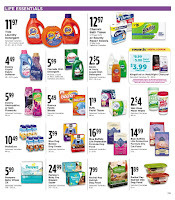 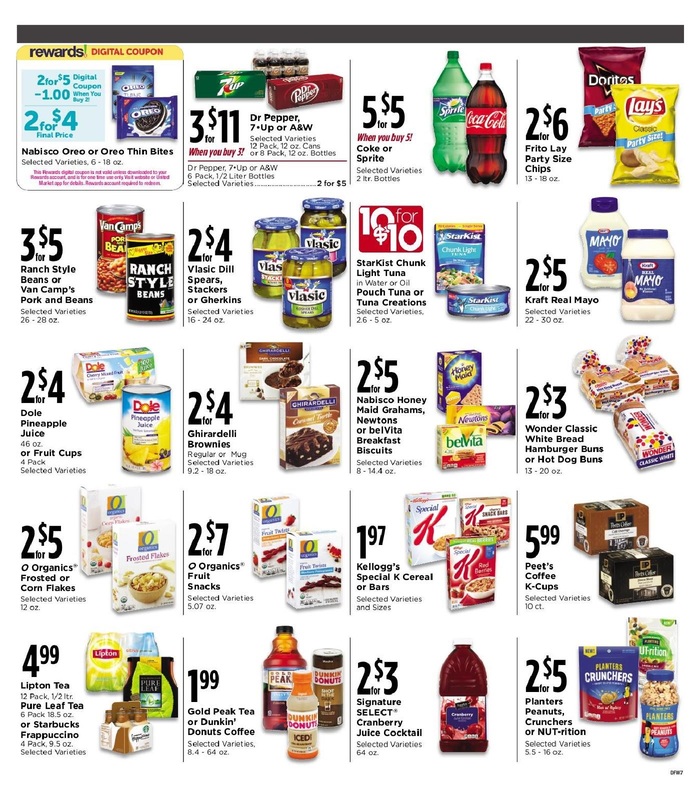 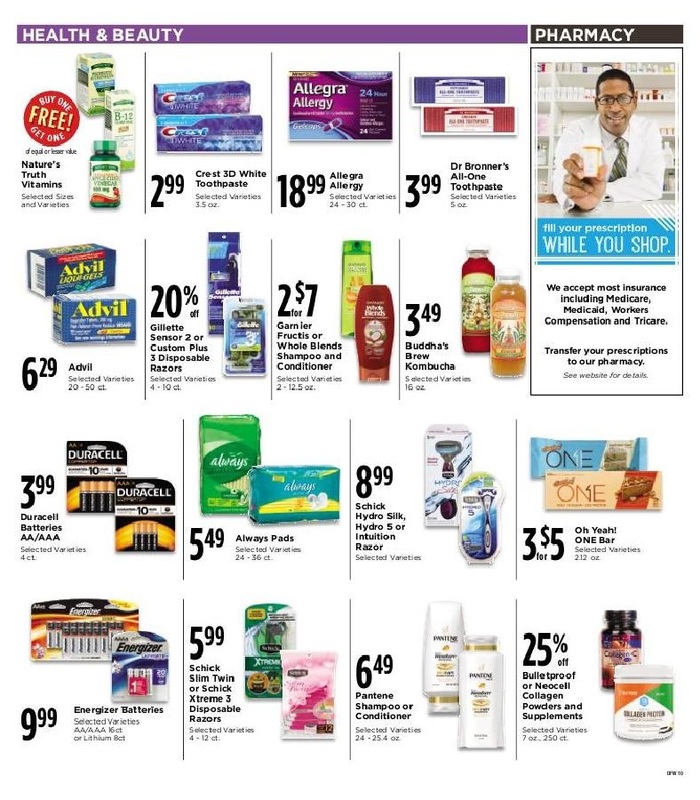 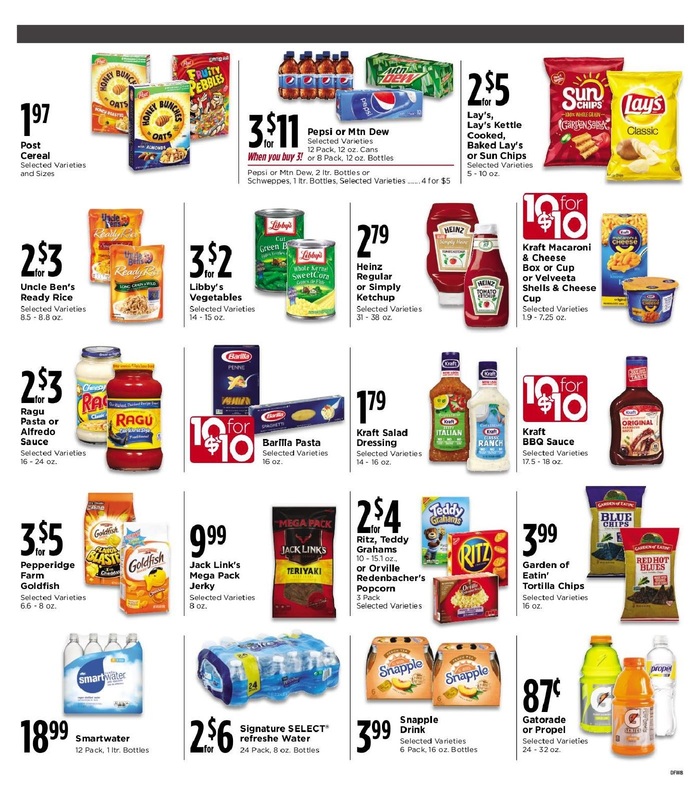 The latest ⭐ Market Street Weekly Ad April 10 - 16, 2019 is available. 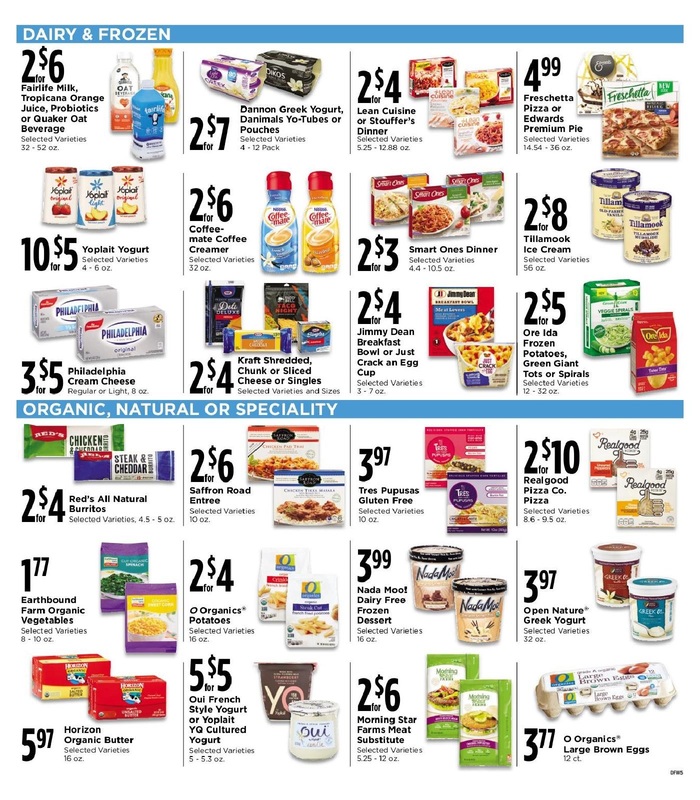 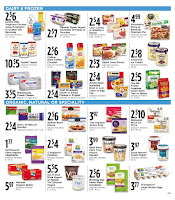 Browse the latest ✅ Market Street Ad 4/10/19 - 4/16/19 and print the circular before you go ahead to the store. 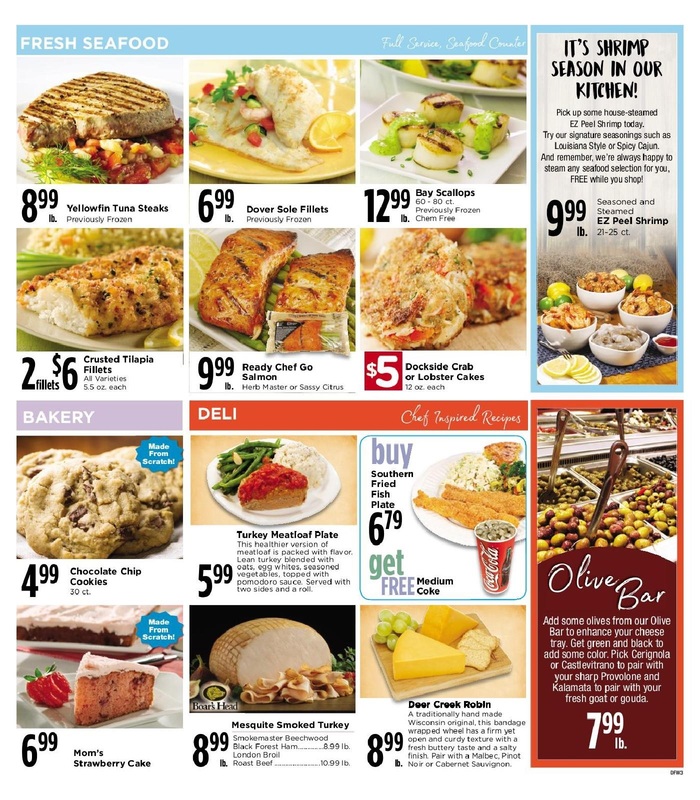 Gift Cards are the perfect gift for anyone and everyone. 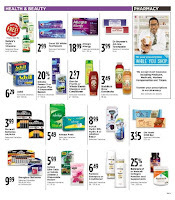 For a limited time, when you use your Rewards account to buy gift cards in our stores, you will receive 2x Rewards points on your gift card purchase. 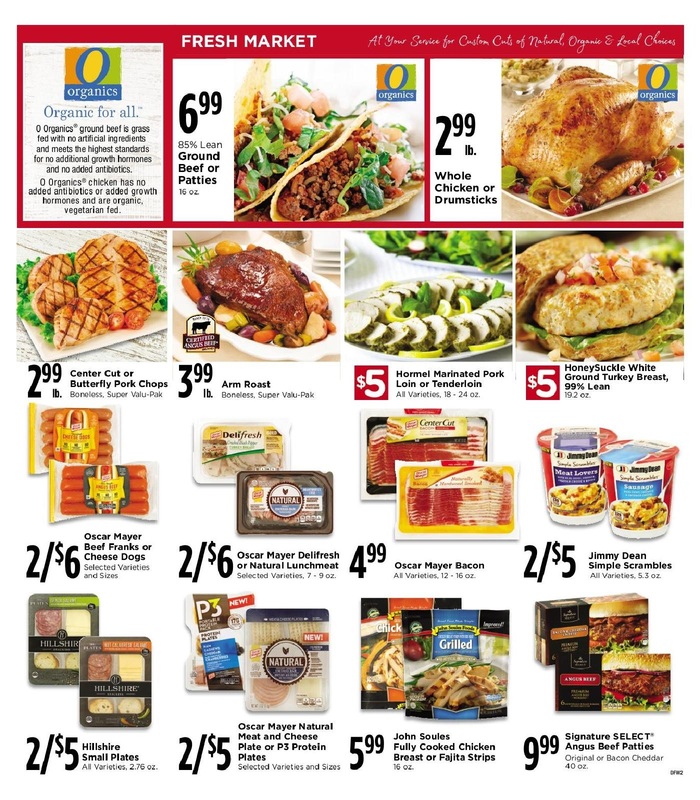 Find great deals on Market Street weekly specials and save on Bakery, Catering, Deli, Meat & Seafood, Organics & Natural, Produce and others. 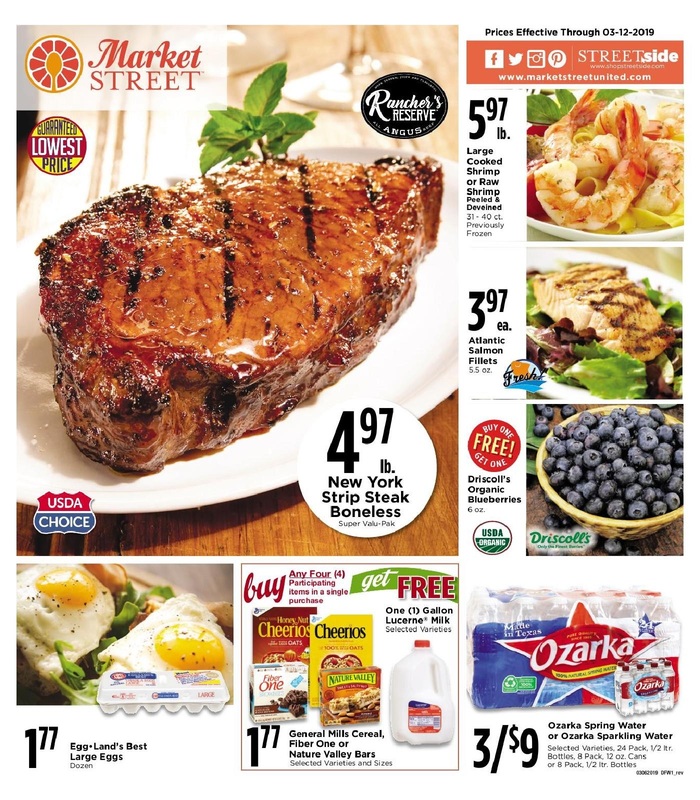 Check out the Market Street Weekly Ad preview here and save more this week with the latest deals and coupons from Market Street. 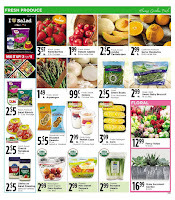 Don't forget to save this weekly specials and start saving. 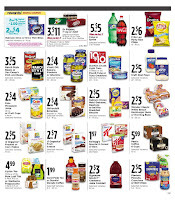 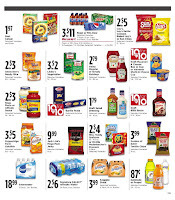 Items with low prices on the weekly ad such as General Mills Cereal, Fiber One or Nature Valley Bars, Ozarka Spring Water, Oscar Mayer Beef Franks, Jimmy Dean Simple Scrambles, Green Giant Sweet Baby Broccoli, and much more. 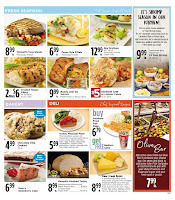 Do you want to see Market Street Circular for the next week? 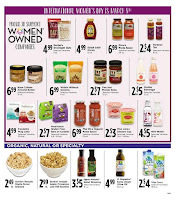 Save this page in your browser and check again every week.